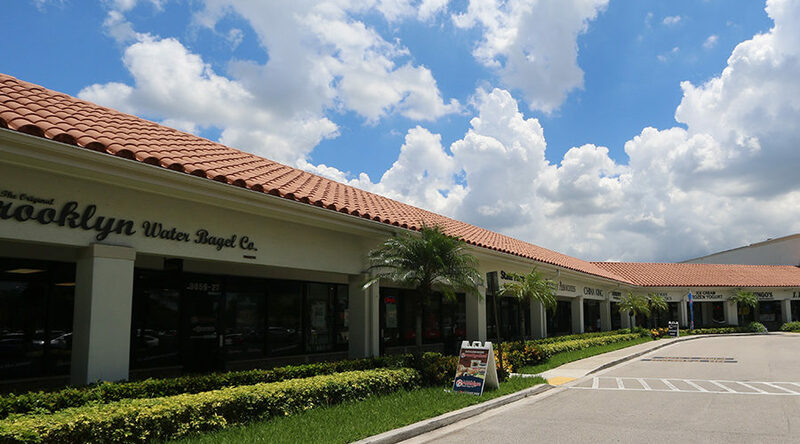 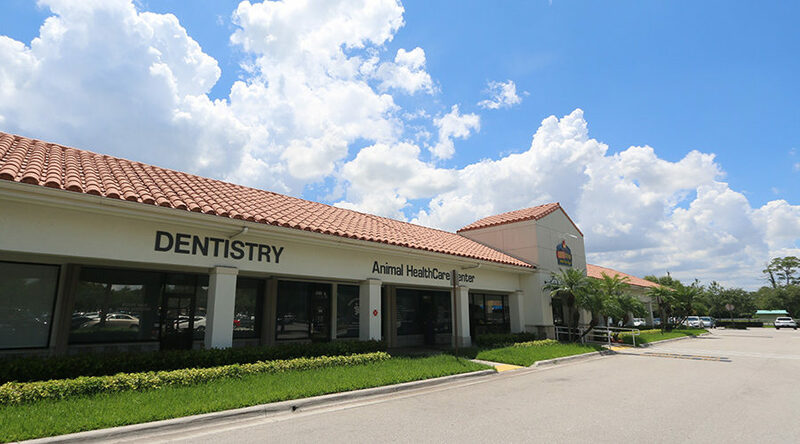 This 88,000 sf center is located at the northeast corner of Lake Worth Road and State Road 7, a highly trafficked intersection in the City of Lake Worth. 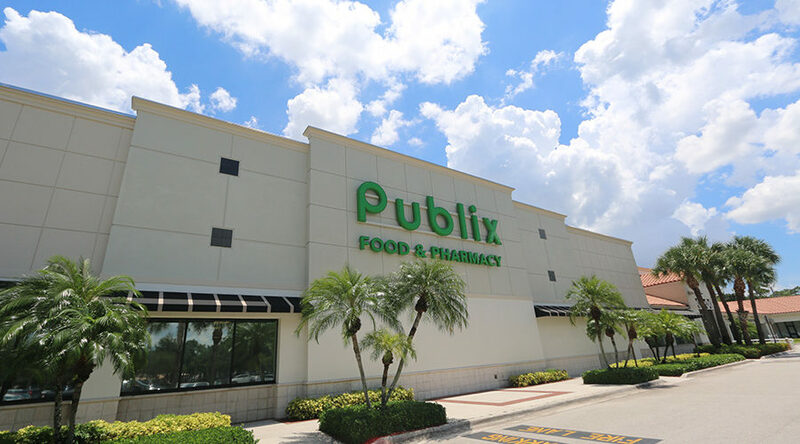 The center is anchored by a 48,000 sf, high volume Publix supermarket, and the tenant roster is complemented by Original Brooklyn Water Bagel, Subway, Supercuts and State Farm Insurance, among others. 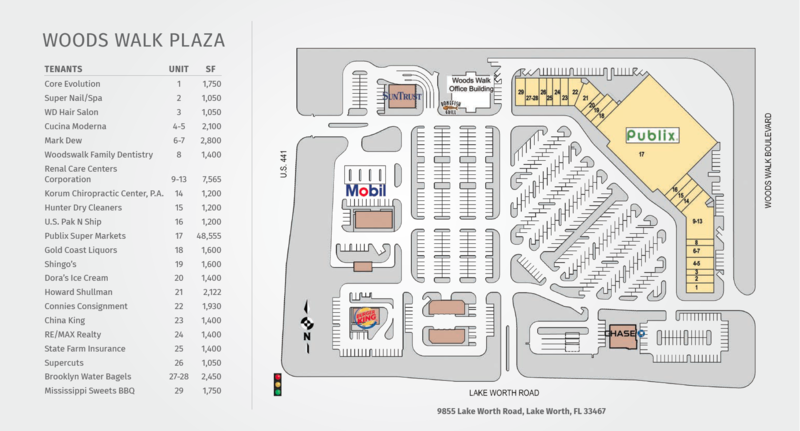 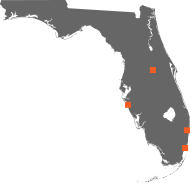 The center is situated in a high density residential area proximate to the affluent community of Wellington.